Buy Nike shoes from Australian Nike store using this add-on. Do I need Australia Nike Bot Support? 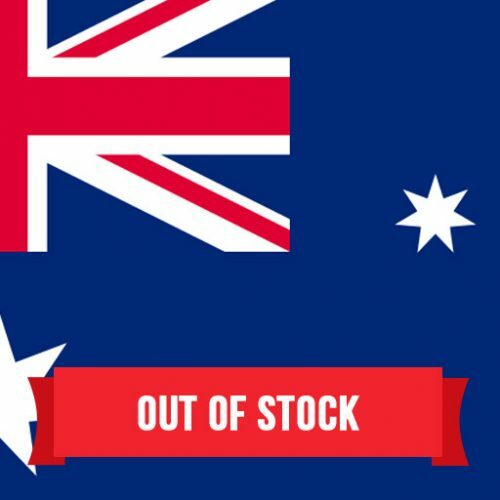 Australian Nike store launch limited products normally at 8am Australia Time. Most launch products are available on this page. Normally those products, especially Jordans and Doerbenchers, are sold out within a few seconds. Not only that, but the websites crash and won’t let you checkout even if you added to cart successfully. We want to help sneakerheads buy shoes from the Australian store using our Australia Nike Bot. Sadly, without a bot for the Australian Nike store, buying really limited shoes is almost impossible. All you need to do is enter your chosen keywords to monitor the Nike product launch page. When the shoe link becomes available on the launch page, it’s automatically sent to your bot and the add to cart process is triggered. 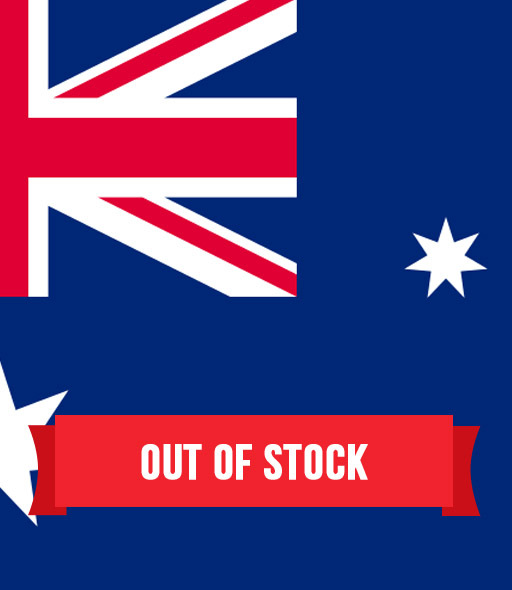 Even if the websites crashes ( which unfortunately happens often ), the Australia Nike Bot will keep retrying until you shoe is added to cart. Then your bot will checkout using PayPal and your specified credentials. How to get Australia Nike Bot ? If you only want to use the bot at the Australian Nike Store, you can buy either the Full Package or the Ultra Package. If you want to add it to your current ANB, you can buy this addon by adding this item to cart.